As the second half of December took many people on holiday the bi-weekly reports have been folded into a full December overview. Despite the holiday period, with over 1100 closed issues including no less than 395 merged pull requests, this was not a quiet time. Certainly this has to do with the feature freeze which went in effect on January 1st! 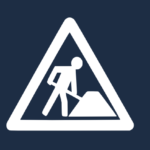 All features not in at that date will have to wait until ownCloud 8.1, while our focus is now on stabilizing and bug fixing. As usual, this report pulls together activities from development mailing lists, blogs, coding work and everything else community members share with us. Tips are very much welcome! Ping Jos with your input. To catch up to what happened before, read the development update over the second half of November. Highlights in December include the huge amount of work in Core merging features like favorite support in the Files app, improved server-to-server sharing, app-specific search, improved user management and more. 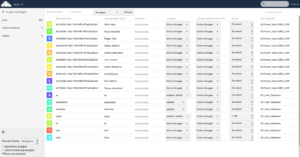 There was also a a lot of accessibility work to make using ownCloud with the keyboard easier and groundwork was being laid for some serious changes to file handling by the desktop client and WebDAV. In app news, many improvements entered the Android app including the ability to sync entire folders. And of course the feature freeze went into effect on January 1st. Core had almost 200 PR’s merged, with a series of big new features making it in before the feature freeze. 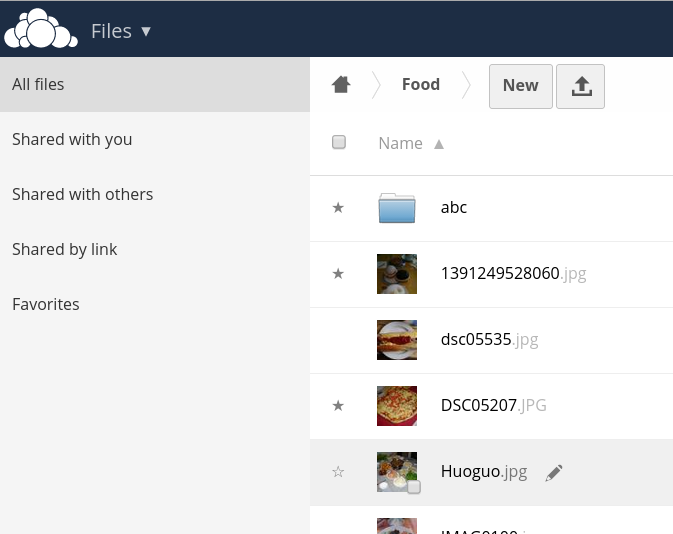 This includes favorite support in the Files app, improved server-to-server sharing, app-specific search, enhanced user management, UI design improvements and improved accessibility and many enhancements to the ownCloud API for app developers. LDAP search was improved with the ability to use the occ command line tool to look for LDAP users and groups. 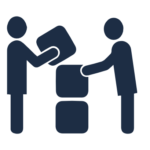 Users and developers should know that PHP 5.4 is required for ownCloud 8.0! This quickly resulted in the removal of the first 5.3 workaround and more with this and this. 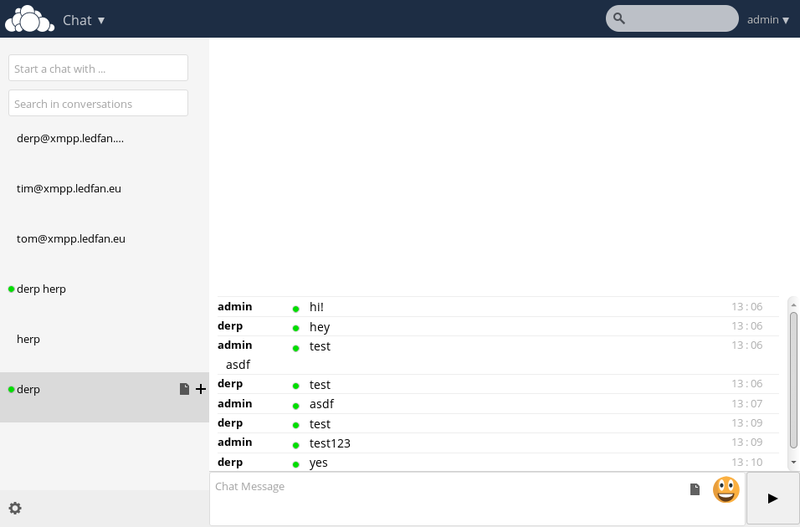 The ownCloud development tool, a Python 3 tool to build new and improve existing ownCloud apps, had several fixes and improvements like a move to the new array syntax in PHP 5.4 for ownCloud 8 and a host of other improvements. 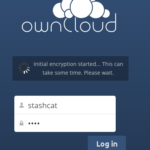 If you want to build an ownCloud app, be sure to check out this tool! This PR improves the ’empty state’ of pretty much all screens, like favorites, all files, shared with you, shared by you and so on. Some other changes include the exciting work on ‘direct download links’ which would allow the ownCloud client and other external tools to bypass ownCloud, getting data directly from external storage, which is very much a Work In Progress but can bring large performance improvements; and the similar work on direct file handling over WebDAV which brings chunked syncing (“only syncing file changes”) a little closer. This PR reorganized the encryption folder structure to make encryption more robust. This simplifies the code, speeds up operations but touches encryption all over so it can use some good testing! The passwordsalt config value in ownCloud was deprecated – developers are urged to use the ICrypto interface. AdamWill made Google Drive external storage more robust by improving the dealing with non-unique filenames and folders. 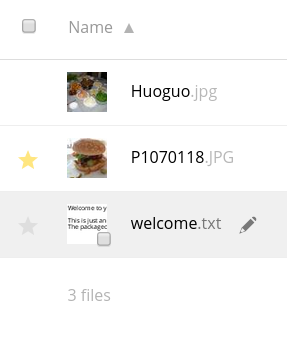 GDrive supports having several files and folders with the same name – but this confuses ownCloud. As usual, the ownCloud apps, both those included in ownCloud or otherwise hosted in our github repo as well as those on apps.owncloud.com were the subject of much attention and improvements. We should point out that many app developers push code directly to their apps rather than working via Pull Requests and thus their work goes unmonitored by this development digest. There is a lot more work going in than you read here! If you, as developer, would like to ensure users and other developers can follow what is going on, send me an occasional email with what you’ve been up to! The Music app received two useful improvements, one allowing users to drop metadata so a rescan can take place and another to allow users to manually start the update of the music collection. The latter patch also made sure the initial scan doesn’t start without first asking the user. arkascha prepared a release for Shorty version 0.4.5 and Shorty Tracking 0.2.4 – later on, 0.5.0 and 0.3.0 saw the light of day and it is high time to get these new releases! kwillems merged in a number of improvements to the build scripts for the desktop client he’s been adding and improving things for a while now – great work! I highlight the Android client because it merged many improvements, the most important of which are below. And third newcomer is the Pre-Login Validator. This tool allows you to allow or deny users at login. After a proof-of-concept on December 1st, an update was made with a series of rules later in the month. Check it out! The user_servervars app was updated with a avatar mapping, plugin table and removal of group binding references. This App provides with binding between HTTP server variables and user attributes required for some SSO platforms. 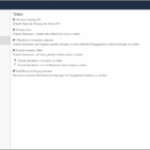 The News app updated to 4.3.2 as a preview for ownCloud 8 (but can be installed on ownCloud 7 – note that it requires some manual work). 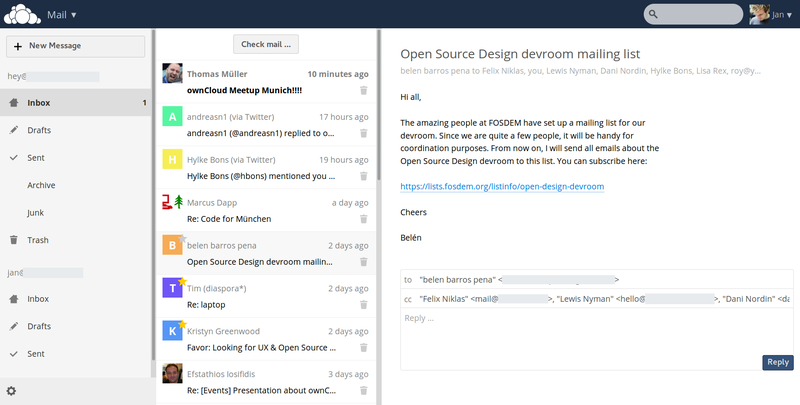 If you want to get involved in coding on ownCloud, be it on apps or in some other way – check out this page! You can join the discussions on this page. On December 5th, we had a bug triaging day, which was announced on the testpilots list. Otherwise, discussions on the testpilots list centered around testing releases and results. 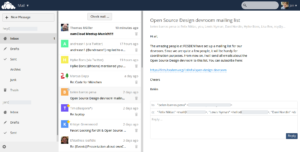 The events mailing list hosted conversations about Chemnitzer Linux Tage in Germany, a GSOC meetup in Stuttgart and an ownCloud assembly at CCC. 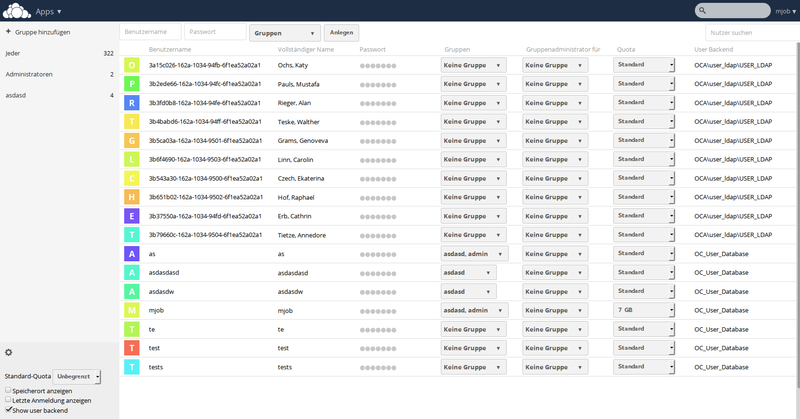 If you think events are missing and you want to meet fellow ownCloud users and developers at ownCloud meetups or see us at conferences, find a calendar of ownCloud events on owncloud.org/events. check out this page on how to get involved. We hope you enjoyed the read!